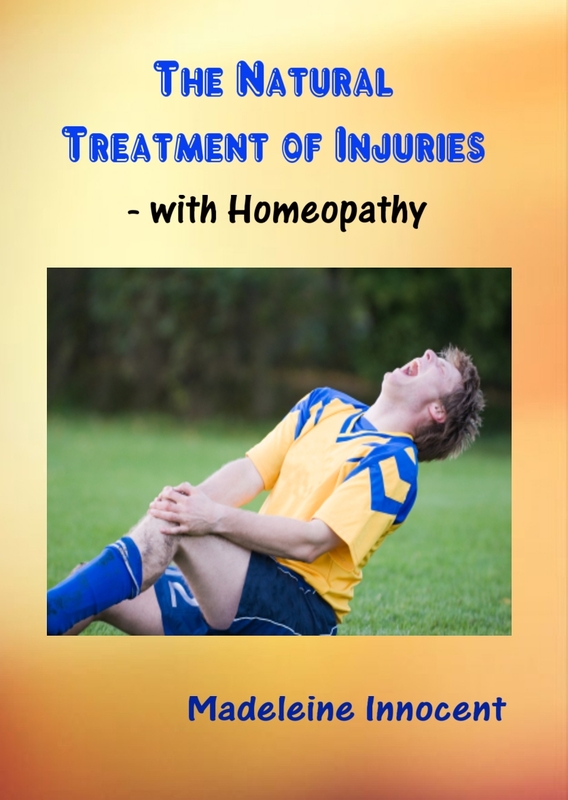 Had he known about homeopathy at the time of his accident, he could have saved himself years of limited arm movement and pain. But he didn’t even need to see a professional homeopath, because the remedy I prescribed is a common one, that every homeopathic home prescriber knows well. For those who understand that health is complicated and that there are many reasons for poor health. For those who like and/or trust me so are prepared to put into action my suggestions. For those who appreciate that ‘Rome wasn’t built in a day’ so are prepared to make the time that it takes to get the results they want. For those who realise that something is very amiss with the way the world currently views health, so are prepared to make the necessary changes. For those who are willing to admit there are some things they don’t know. For those who are willing to try new approaches that might be outside their comfort zone. Who Is This Work NOT For? You don’t want to make any drastic changes to your health care. You give into challenges easily. If you have any questions, feel free to ask me at the email below. PS I am also being selfish. Seriously, I want this to work for you. If I’m lucky, then I’ll get a testimonial from you, a before-and-after snapshot. This will help spread the word. Then more people will have healthier lives and will spend less to keep themselves healthy. It's good for you, the environment and me.